Up to 80% Off Storewide! 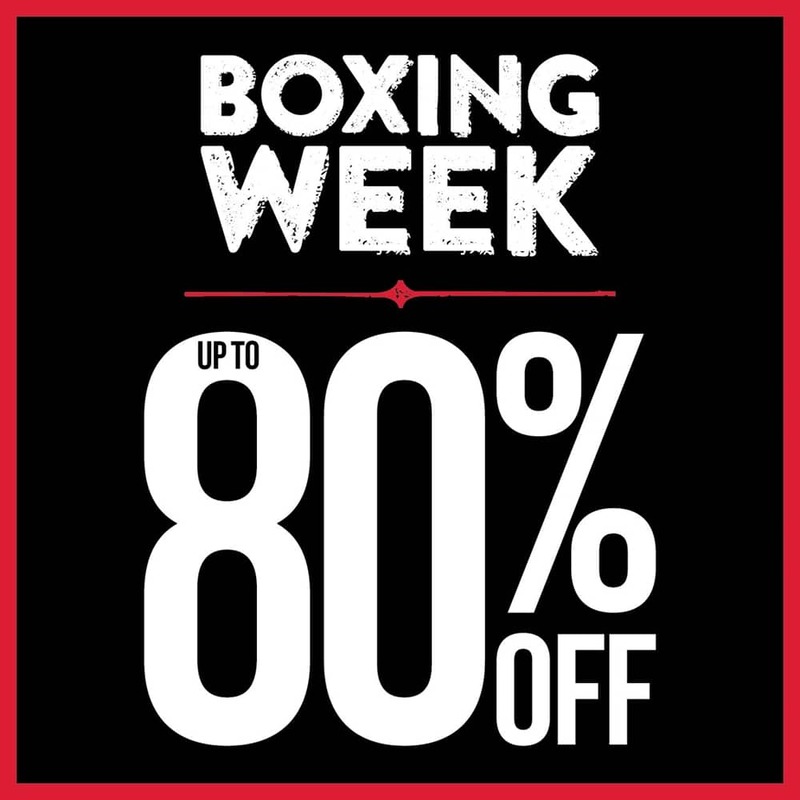 Boxing Day insanity is now on!!! Up to 80% off storewide! Don’t miss the biggest and best event of the year! Start saving now – Shop now at Urban Planet in-store or online.